As Arnold J. Toynbee once said, "Civilizations die from suicide, not by murder." 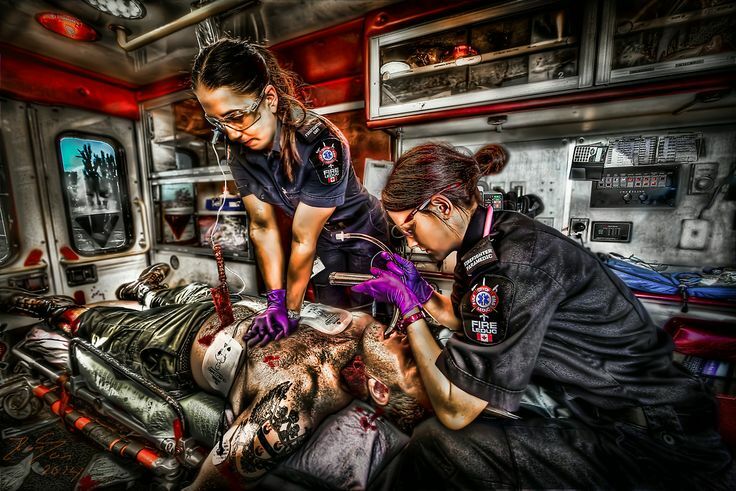 Our EMS civilization is on the precipice of extinction unless we change our culture. Please Join us in our mission to research, educate and be the change we want to see in our world. We are the only ones who can make a difference for our civilization of EMS... our family. Find out about our organization, mission, our methods, and our goals.